McDonalds Coupons 2019: Where Can I Find the Best Ones? 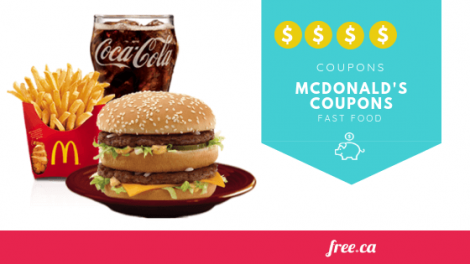 McDonalds coupons are some of the most popular free food coupons on our site! We've all been struck by that "I need salty fries" craving - but it isn't all that cheap for the whole family to splurge at McD's. That's where McDonalds deals, specials, and coupons come in! We've broken down the types of coupons McDonalds offers, which ones are the best bang for your buck, and where you can find them. How do I get McDonalds coupons in Canada? Where can I find current McDonalds coupons? Where is the closest McDonalds to redeem coupons? Yes! McDonald’s is well known for releasing many coupons that cover their very large menu, so there's something for everyone. Large fast food companies will typically have coupons and specials to accompany a change in the season (like free drink days at the start of summer), a new product release, or a returning promotion (like when the McRib comes around). The thing we like best about McDonalds coupons is that they give out both digital and printable ones, so you don't have to have to download an app to save money on those chicken nuggets you love so much. While the product offering may change slightly country to country, Mcdonalds coupons in Canada are just as frequent as in the USA. Some of us prefer to scan an app while others want to have the coupon in our hand as we wait in line. Whether you're tech savvy or old school, there's a McDonalds coupon out there for you. These are the most popular free McDonalds coupons and if you’re lucky you’ll get these mailed right to your mailbox! 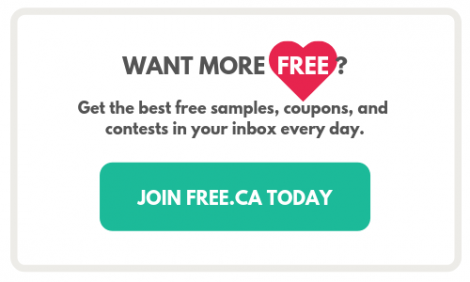 Every few months, McDonald’s releases a new package of mailer coupons that contain breakfast coupons, kids meal coupons, frappe and coffee coupons, and coupons for their most popular combos. Get the current McDonalds coupons here. 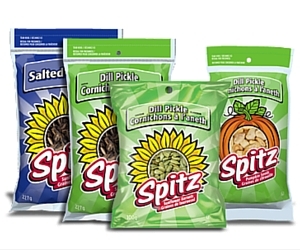 The current coupons expire April 14th, 2019. McDonald’s will accept them if you just show them on your phone, too. If there are limited time specials like the Cadbury Creme Egg McFlurry for Spring, they are often included in the coupons as well. 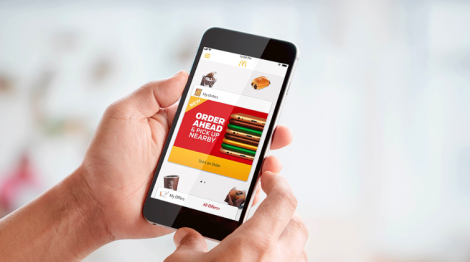 If you prefer to use your smart phone on the go, you’ll also be able to earn rewards through the My McD’s app. You can download the My McD’s app for your smartphone and get access to new coupons and deals every week. The app also has special freebies only for app users. 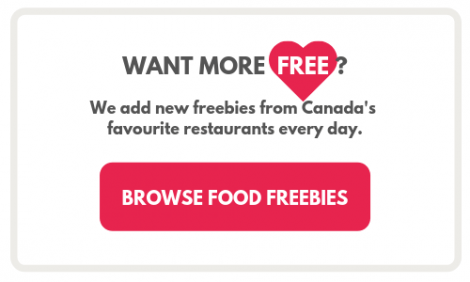 The offers will vary based on your location in Canada, but they are usually for free fries or drinks with purchase, BOGO free food items, seasonal items like McFlurries, and some type of breakfast coupon. You can check here for this week's My McD's app offers. You can also do Mobile Ordering through the app and pick up your food in four different ways: curb-side delivery, table service, front counter pick up, or drive-thru. Do you love McCafe coffee and testing out their other hot beverages? By Sticker: Start collecting points by purchasing any hot beverage and peeling the Rewards card off the cup. 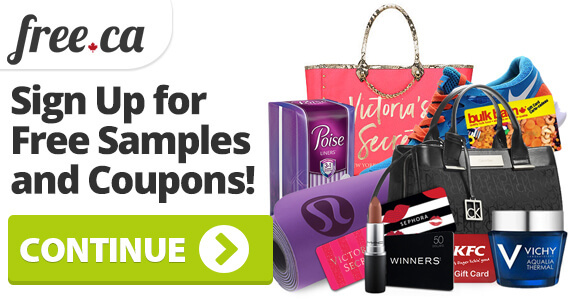 You’ll get a sticker for every purchase you make and you can place them on the rewards card. After 7, you’ll get a free drink. Through the My McD’s app. Pssst...are you a Starbucks lover too? 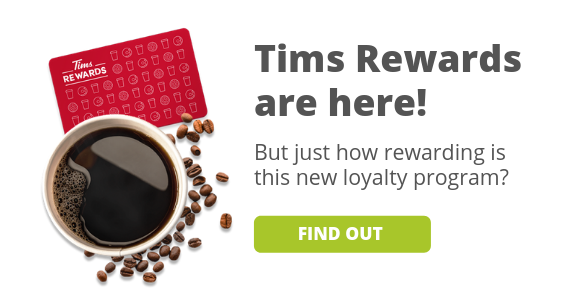 If you're interested in the McCafe Rewards loyalty program, you’ll want to check out the Starbucks Rewards app too. 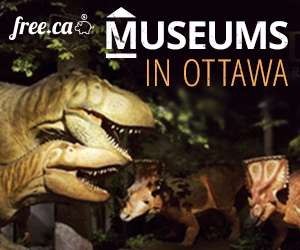 You can use it get your favourite iced coffees and spiced lattes for free! Is there a McDonald's near me? Find a location closest to you so you can redeem those McDonald's coupons for dinner tonight. 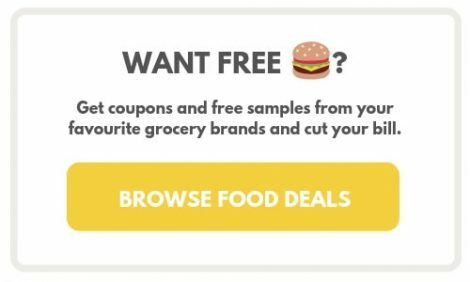 Want more offers like McDonalds coupons?